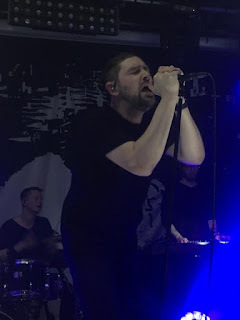 The triumph of The Twilight Sad hitting the top twenty with their It Won/t Be Like This All The Time felt like a vindication of the band’s decade and a half struggle to get the recognition they deserve. We caught up with them at a sold-out show at Manchester Gorilla to watch them deliver the album in full. 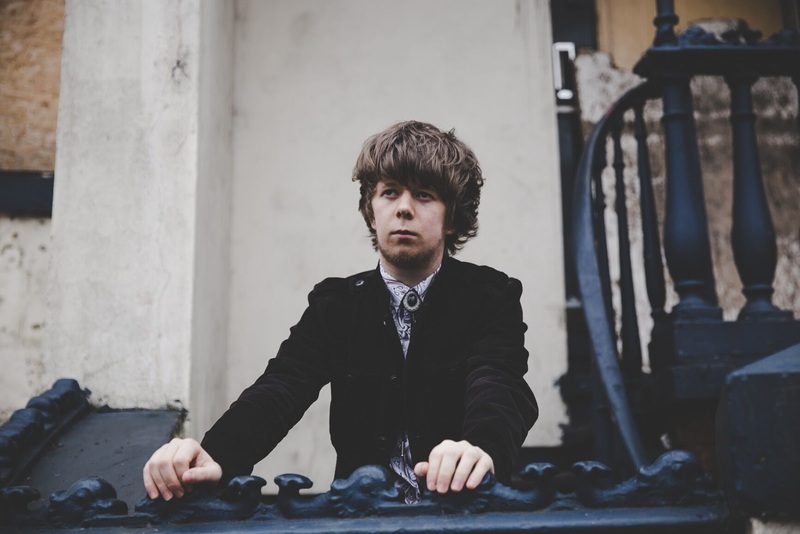 James Holt is one of the most unassuming characters on the Manchester music scene at present, but beneath his lack of rock and roll antics and showmanship lurks one of the city's finest songwriters and one that is slowly getting the acclaim that his work deserves. 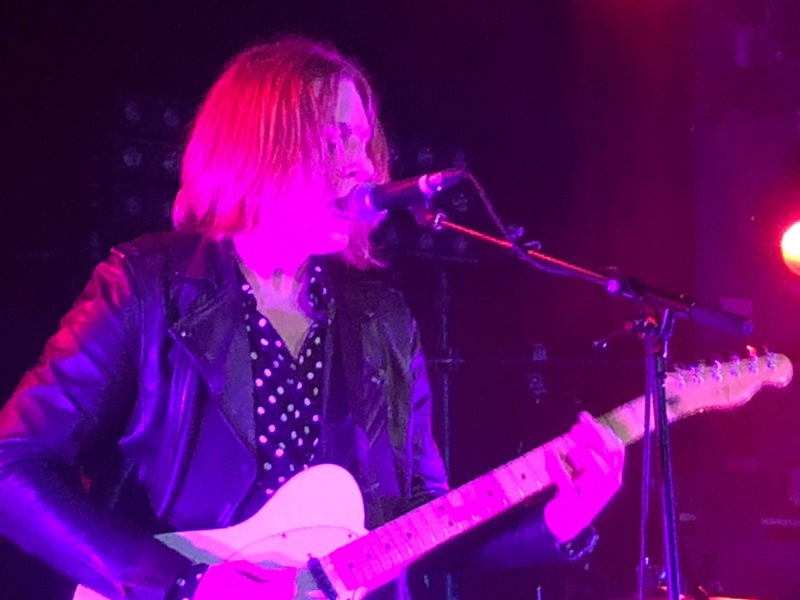 With a new single Come Out To Play just released and a packed 2019 ahead of him, we caught up with him before his Night People headline slot on Friday to find out more about the single and his plans. 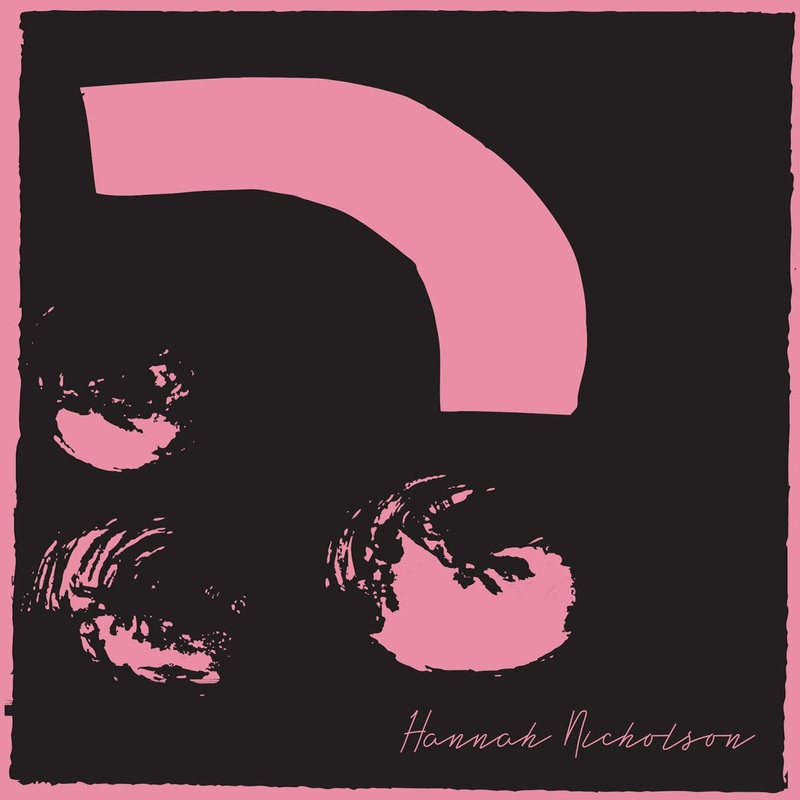 Object is the lead track from Hannah Nicholson's forthcoming EP of the same name, the follow-up to 2017's debut Breath. 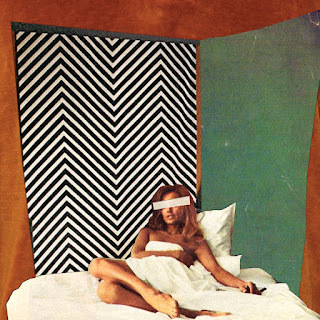 talker, aka Celeste Tauchar, released her debut EP Horror Films last Friday. Ahead of her LA launch show, we caught up with her to talk about the intriguing name, the personal subject matter of the EP, the LA music scene and her plans for the future. Rory Wynne returns with a new single Getting Over You, the second release since his self-titled debut album last year. Underpinned by a huge beat and big glorious chorus, it's Rory's most sonically challenging release so far yet still retains the ability to deliver a huge hook to grab the listener. 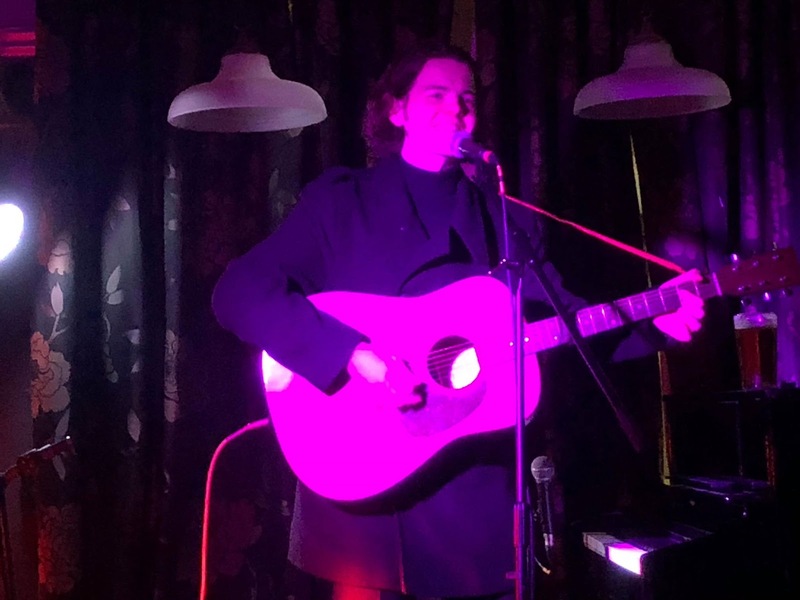 Thomas Haywood of The Blinders played the first of a new series of infrequent one-off acoustic performances by members of established Manchester bands at the newly-refurbished Burton Arms on Swan Street in Manchester on Sunday night. 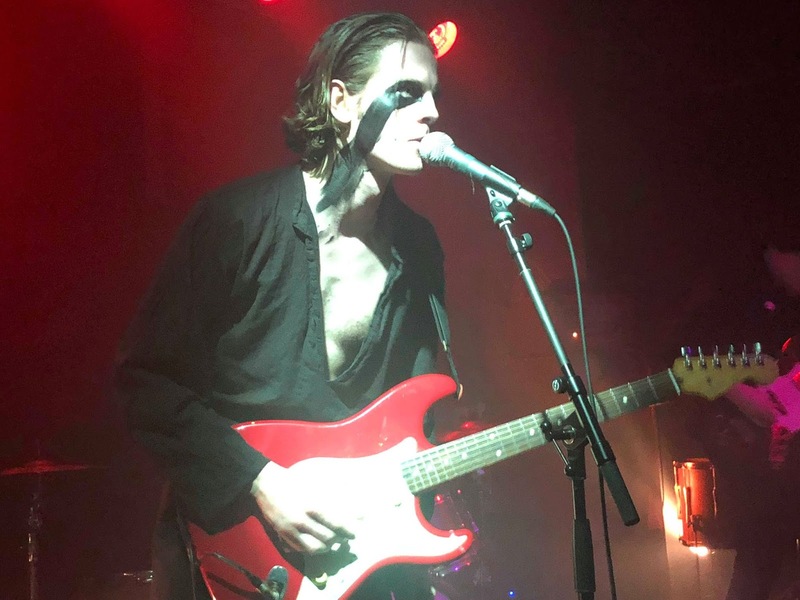 Mixing tracks from the band with covers and his own solo compositions, the evening gave a different insight into one of the most intriguing bands on the scene at present. 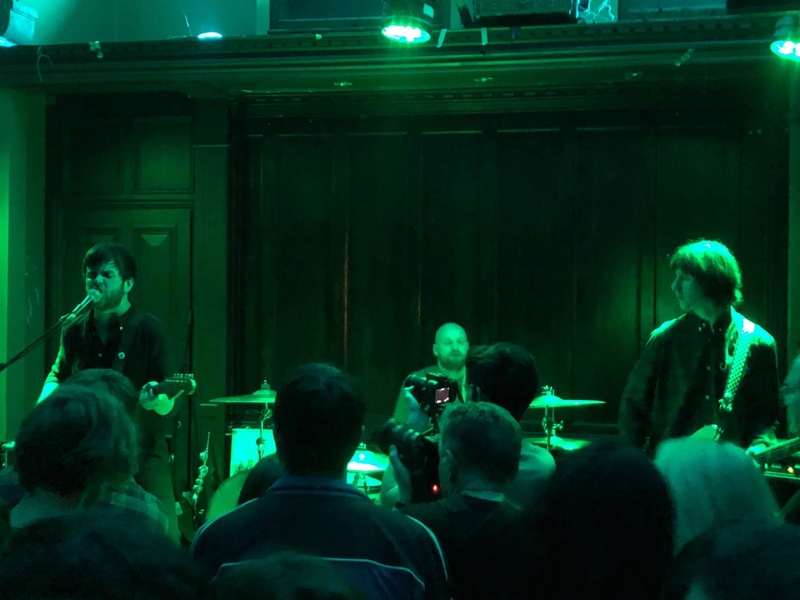 Just fourteen months since their first shows, Fuzzy Sun have sold out Gorilla ahead of a headlining tour in May that's sure to see their star rise yet further. 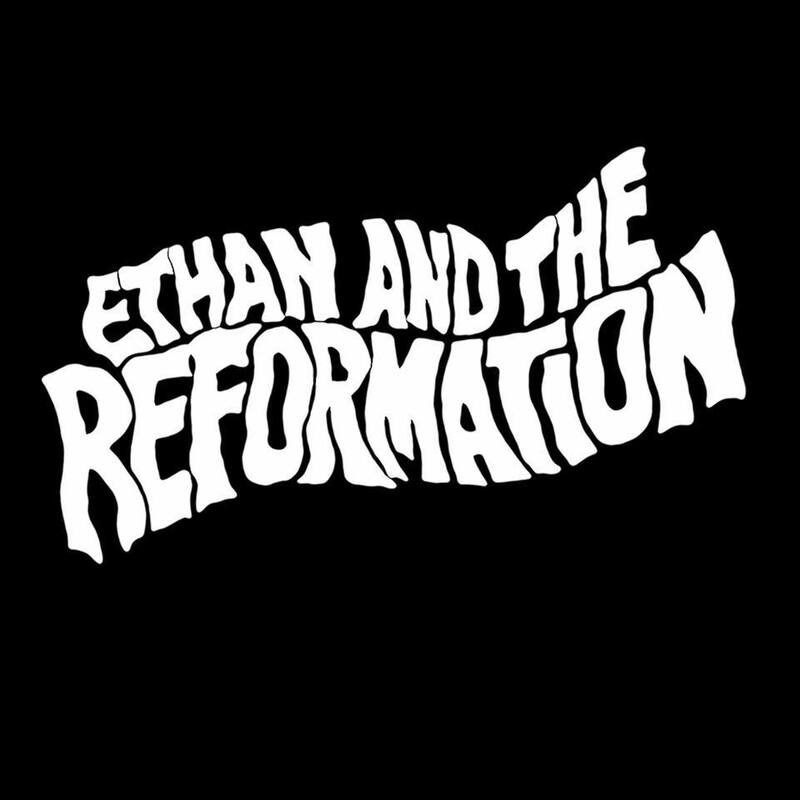 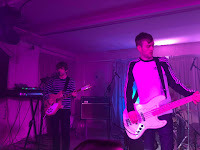 With a set taken from their first two EPs and a whole raft of new material, they had the packed crowd eating out of the palms of their collective hands and singing along to drown out Kyle at times. 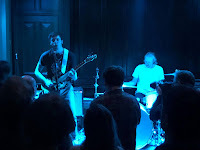 Support came from Rory Wynne and Solis. Emily Capell opened up her run of shows on Thursday night, previewing tracks from her forthcoming debut album as well as revisiting some from her previous EPs and introducing a very special guest to accompany her band of "Kardashians." 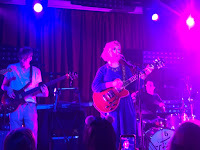 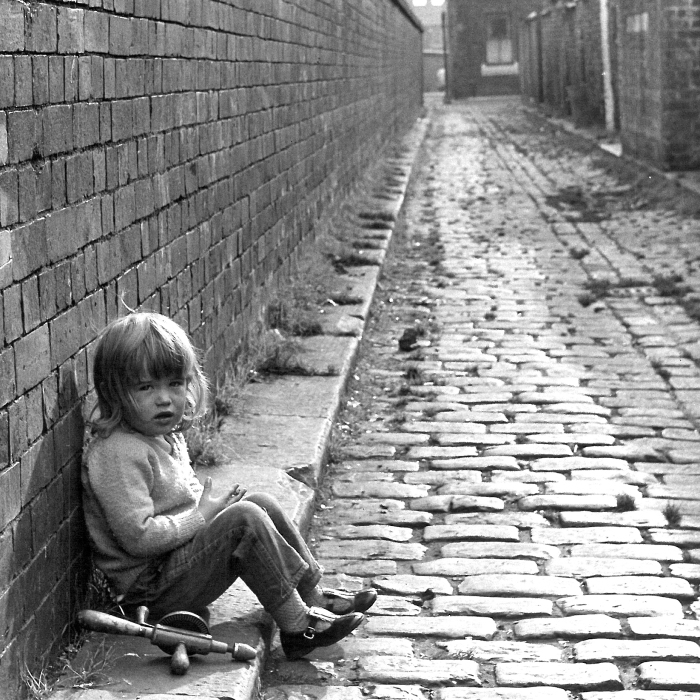 She charmed a Manchester crowd with her North London humour and songs that found you nodding your head and tapping your feet to before they even reached the chorus. 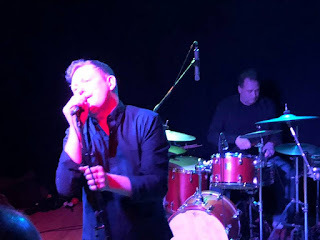 When The Cloud Explodes is the new single from three-piece The Empty Page, released digitally and on 7" single today. 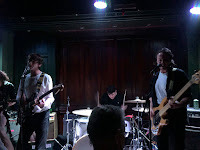 A powerful three and a half minutes represents an impresssive comeback for the band after their debut album Unfolding from back in 2016. 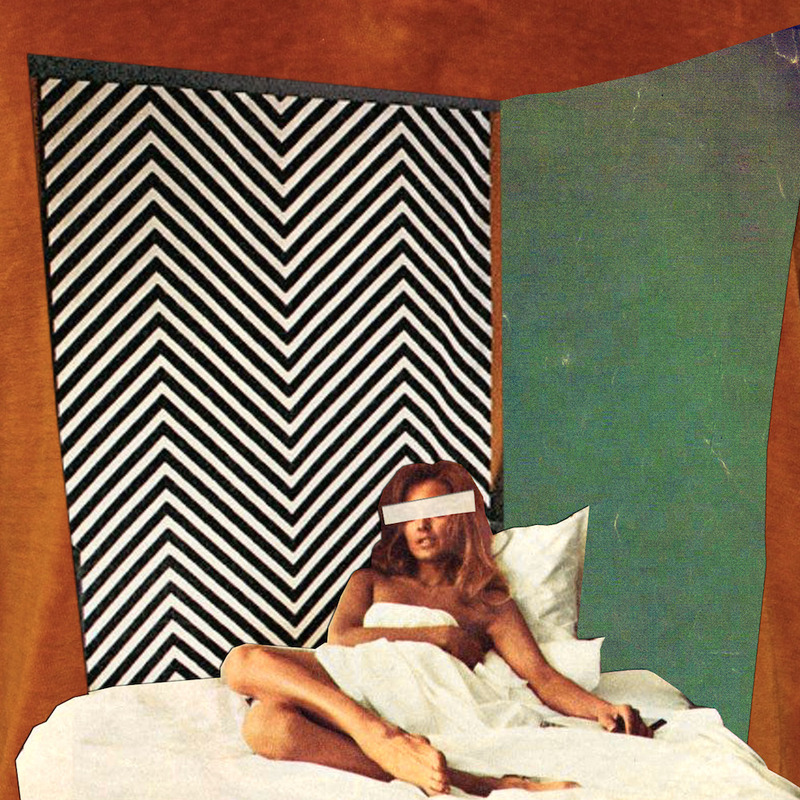 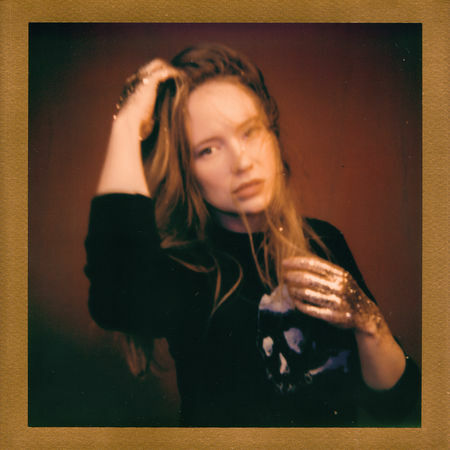 Horror Films is the impressive debut EP from LA via Germany singer-songwriter talker. A deeply personal exploration of relationships from a first and third person viewpoint, the EP dives into the most exposed of emotions and sets them to music. 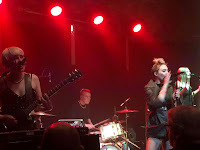 Coal In The Window is the first single to be taken from Skye Wallace's forthcoming self-titled fourth album due in June. 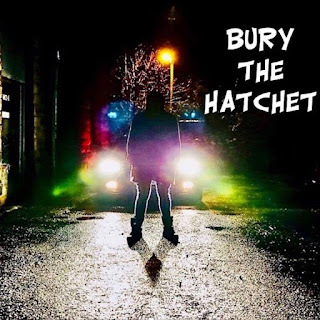 A newly reinvigorated The Maitlands have just launched their second EP Bury The Hatchet with a new line-up and a seemingly more focused approach to their art. We caught up with front man Carl Ingram for a chat about changes in the band and the tracks that make up the EP and the inspiration for his lyrics. 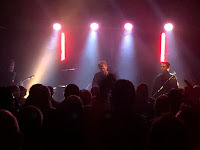 Déjà Vega's biggest headline date so far saw them sell out The Castle Hotel in Manchester on Saturday night. 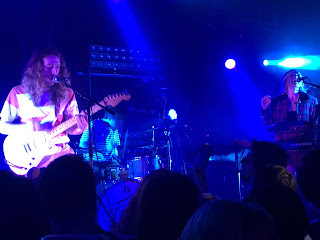 With hardly space to move and sweat dripping from the ceilings, a packed crowd was delighted by an hour long set featuring both new material and old favourites. 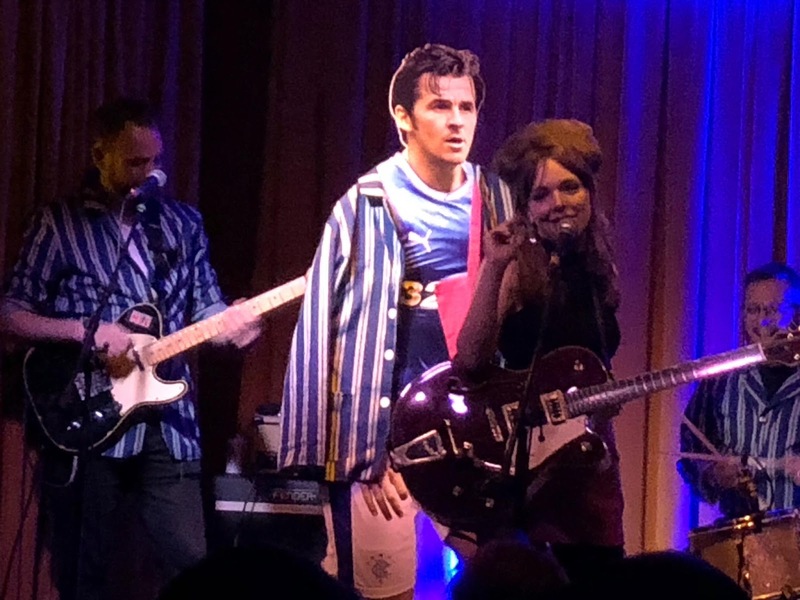 Support came from secret guests Dantevilles and their new line-up ahead of their forthcoming tour and Chester duo Deh-Yey. 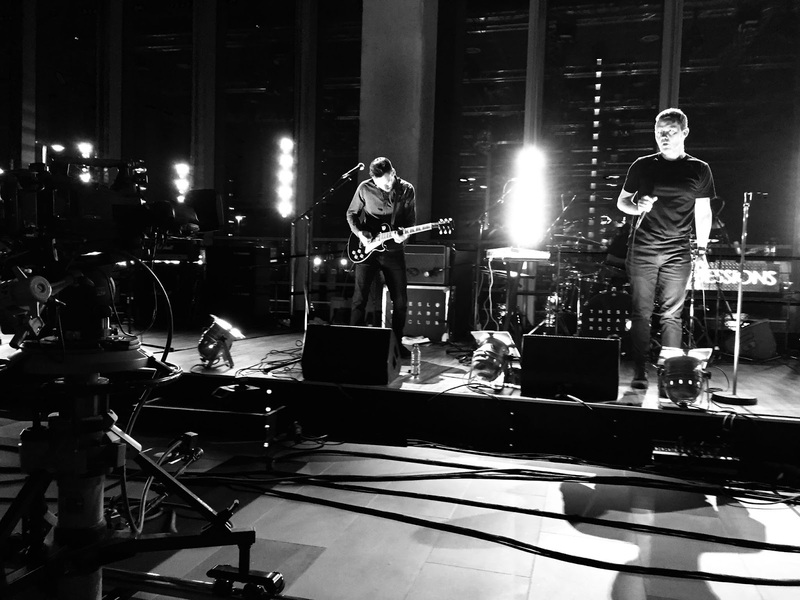 Broadcast on BBC Radio Scotland, The Quay Sessions is Scotland's premier live radio programme. 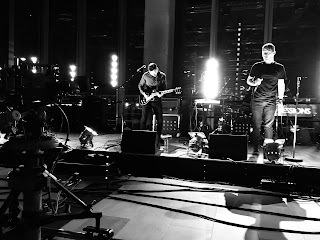 Over the past few years, an illustrious list of artists have recorded sessions. Stuart and Ella Ralston were there to catch The Slow Readers Club play their first show of 2019. 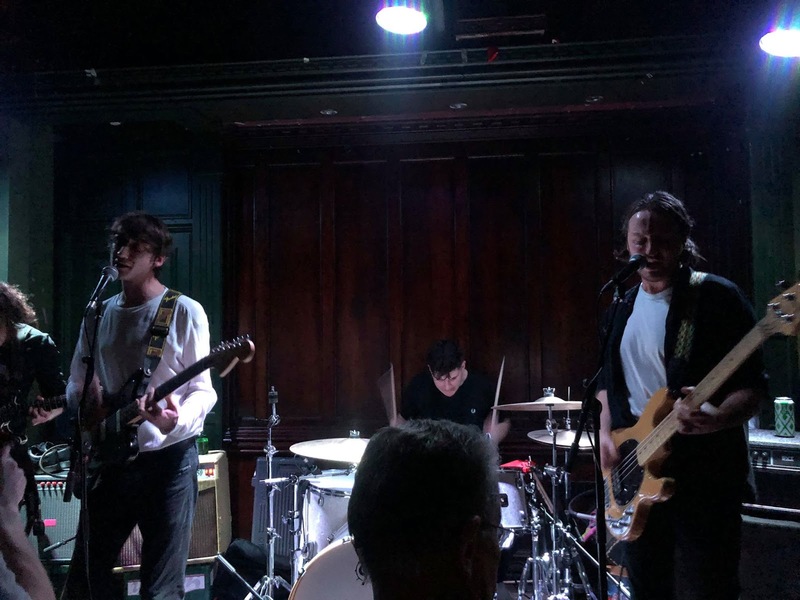 One of our favourite live bands SKIES are returning to Manchester at the beginning of next month for a gig at Night People as part of a headline tour. 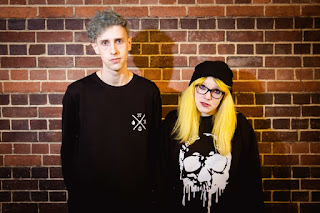 We caught up with Alie and Jericho for a chat about their most recent single Can't You Save Me, spreading the word and new music on the way in 2019. We caught Dundee five-piece The Roques going down a storm in Perth last year and have been keen to hear more from them. 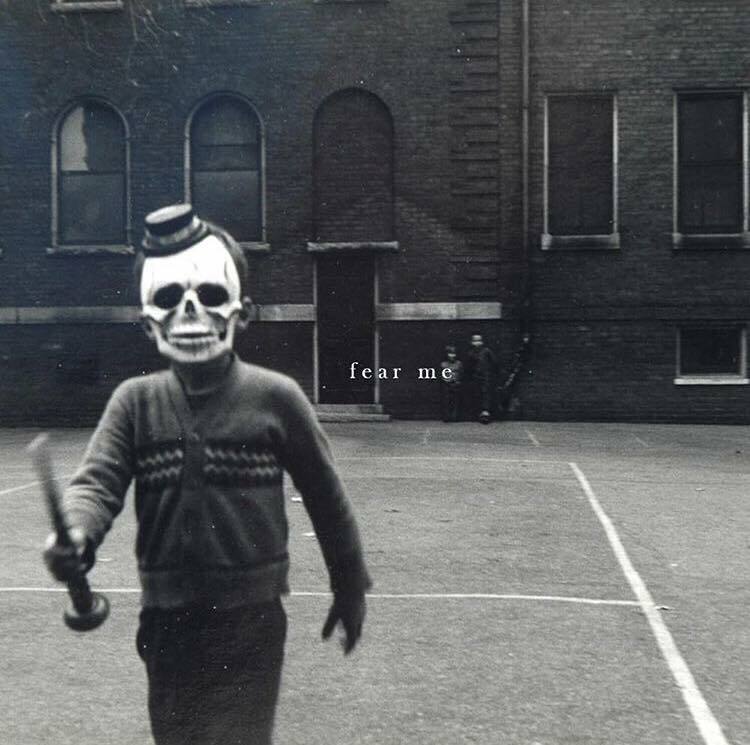 They have just returned with a new single called Fear Me. The Lucid Dream's short tour rode into Manchester on Saturday night for a sold-out show at Yes, their biggest sell-out here yet, hypnotising the front rows with an exhilarating display of power and passion. 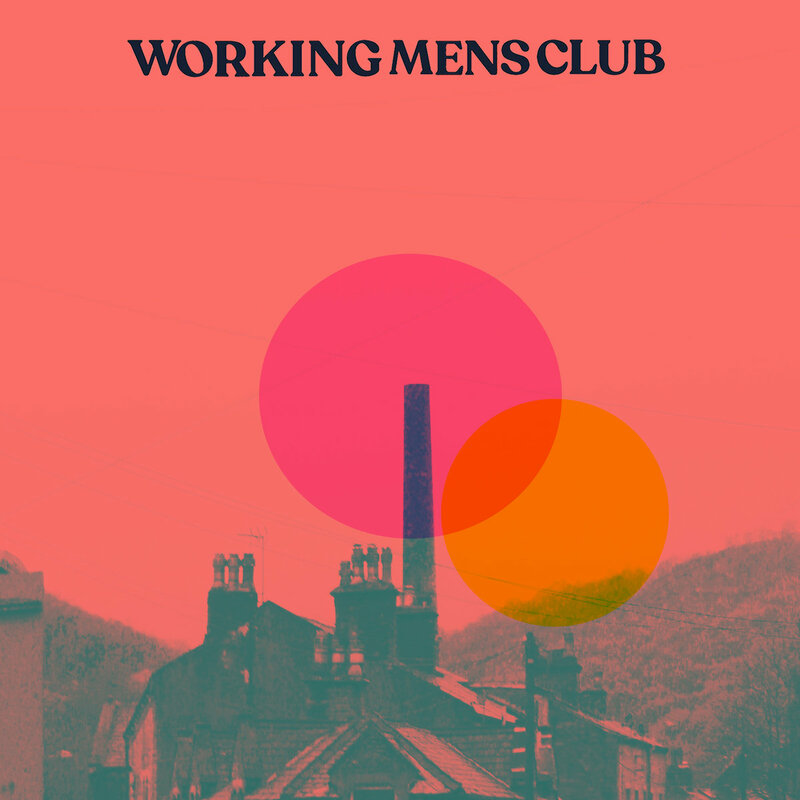 Support came from one of the most highly-tipped bands in town Working Men's Club. 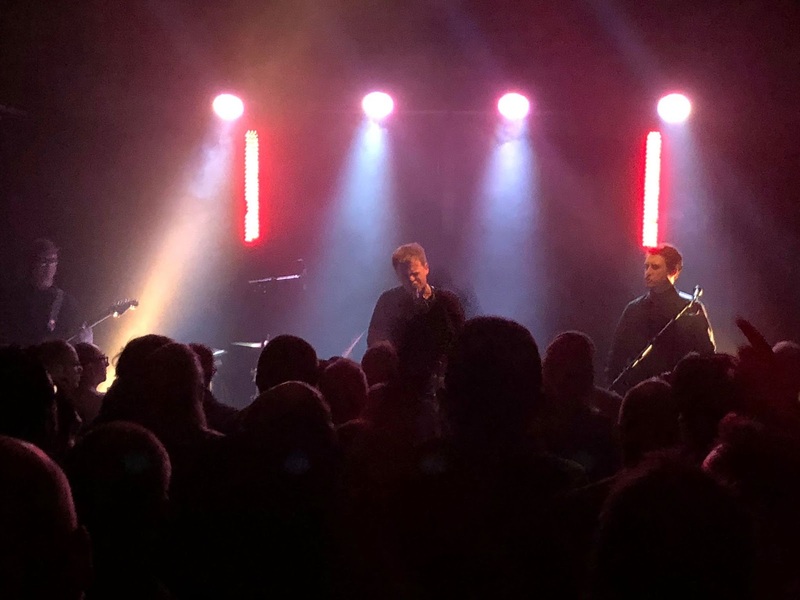 The opening night of the second leg of The Lucid Dream Actualisation tour begins as the first leg concluded – with a packed house in celebratory mood. 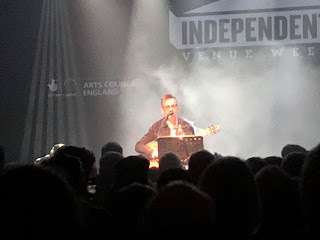 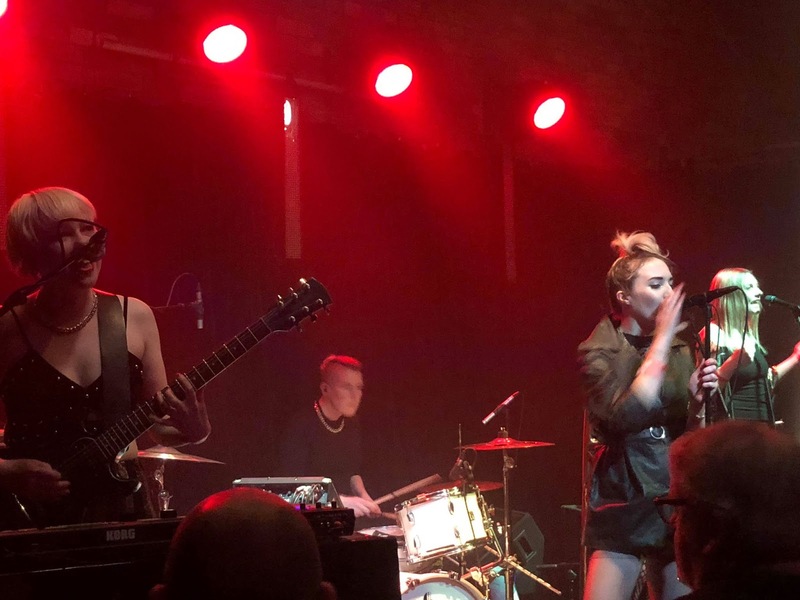 Richard Hawley concluded Bury Met’s Independent Venue Week celebrations with the second of two sold-out shows accompanied by his neighbour Martin Simpson, long-term collaborator Shez Sheridan and Manchester’s own Clive Mellor. Support came from local hero Liam Frost. 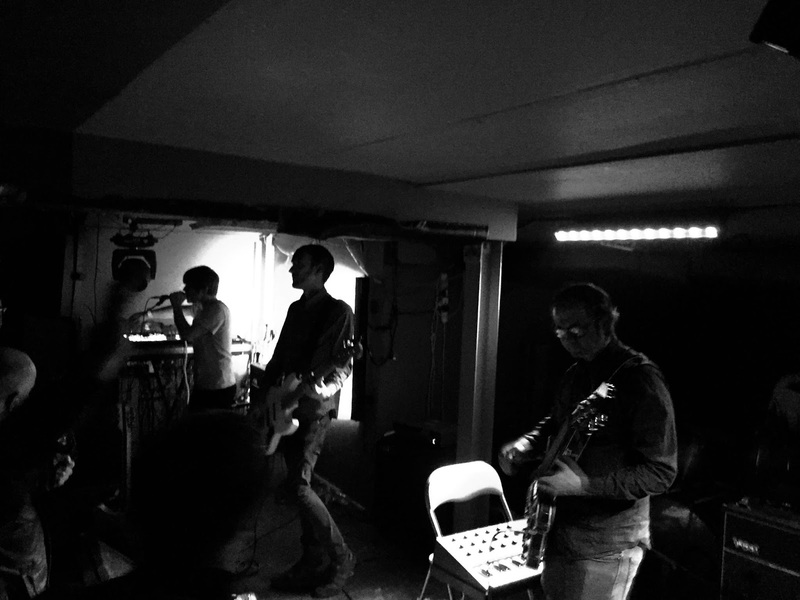 "This one's called Further, we're going to go further" Andrew Montgomery towards the end of Geneva's first live show since May 2000. 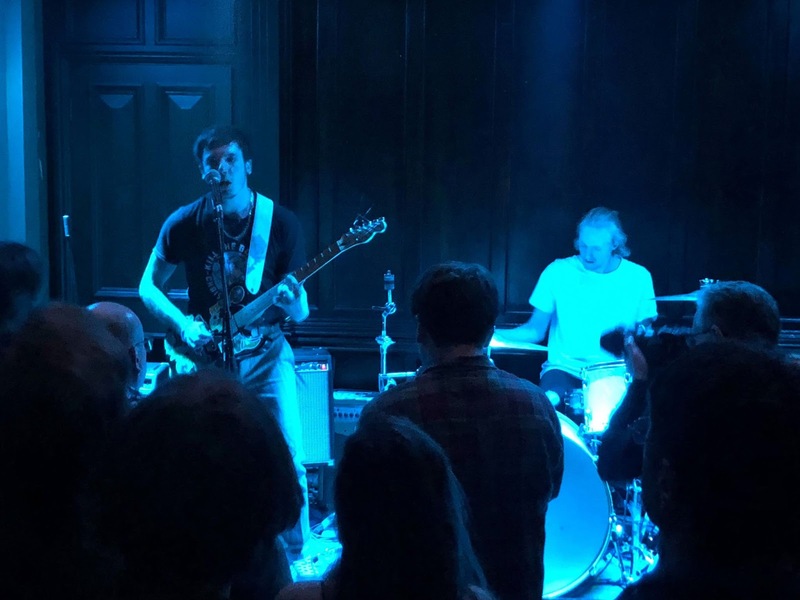 In front of a packed room of friends, family and fans that had held their flame in the intervening years, a four-piece Geneva delighted the crowd with a set of songs taken from their two albums Further and Weather Underground. 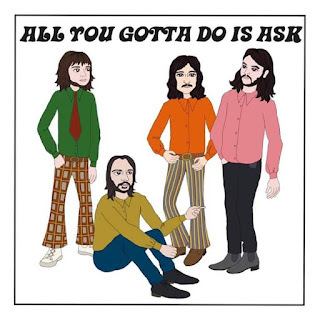 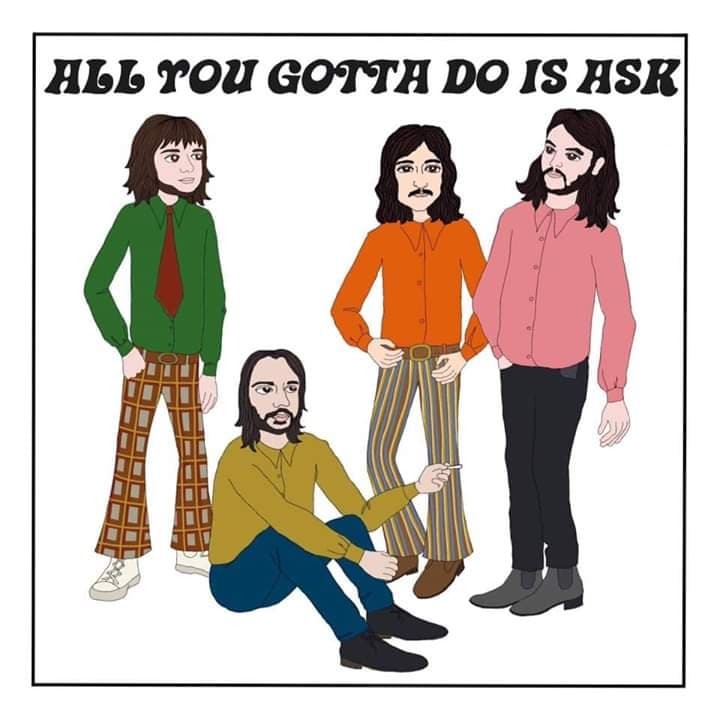 Hot on the heels of Big Peach's self-titled debut album one of the hardest working bands around have released a new stand-alone single All You Gotta Do Is Ask. 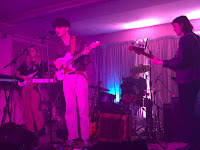 Julia Grantham takes a listen to yet another catchy immediate song to add to their already impressive repertoire. 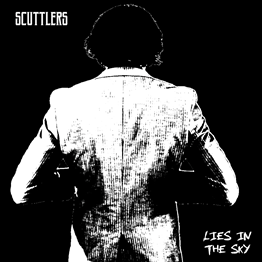 Scuttlers release their debut single Lies In The Sky today. 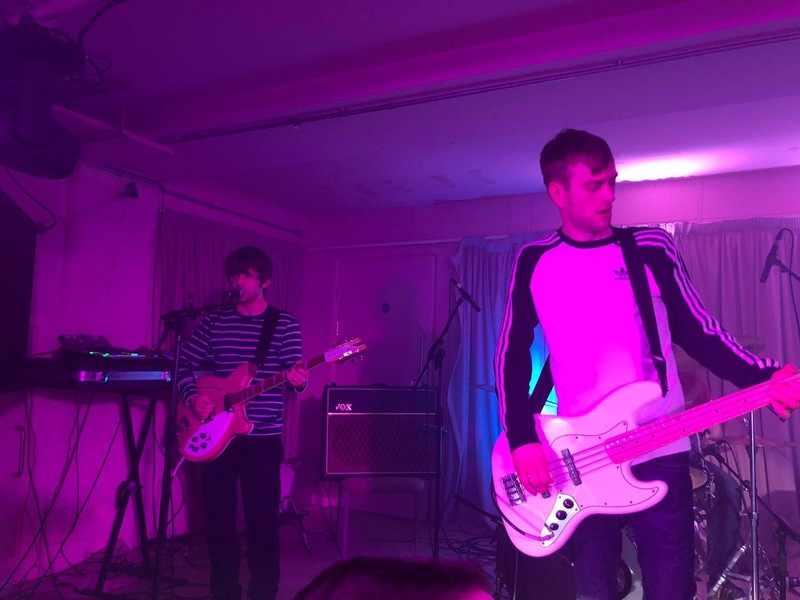 The Middleton four-piece have already made a considerable impression on the Manchester live scene in the year and a bit since they formed and with their first EP We Are Scuttlers and their new single is set to cement their position as one of the more promising bands around town at present.